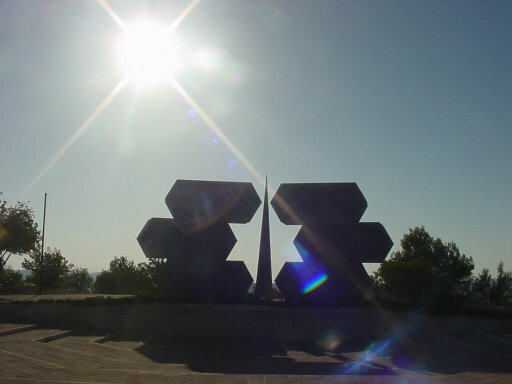 Yad Vashem is Israel's Holocaust Museum. But it is more than that. 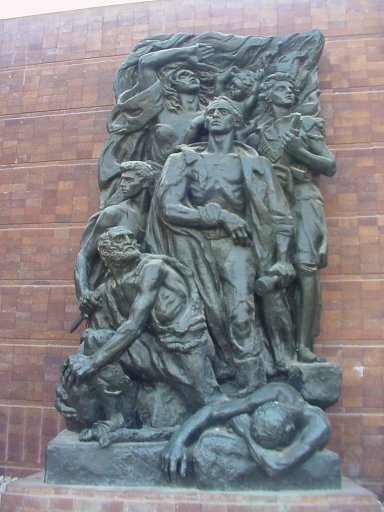 It is a center for learning about the causes and effects of genocide, prejudice, and discrimination. It is an art museum that contains the expressiveness of a people whose spirit could not be extinguished. 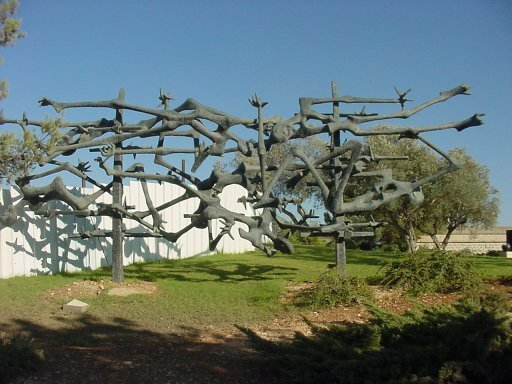 It contains not only the record of how one people attempted to exterminate another, but it also holds the record of the rebirth of a people, born into the modern state of Israel. The conference which we attended was designed for educators. 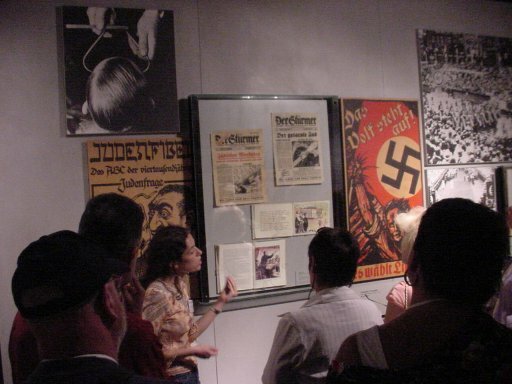 It was our mission to teach each other the best practices in how to communicate the facts and themes of the Holocaust. There were numerous discussions, all colored by our national culture and personal experience. 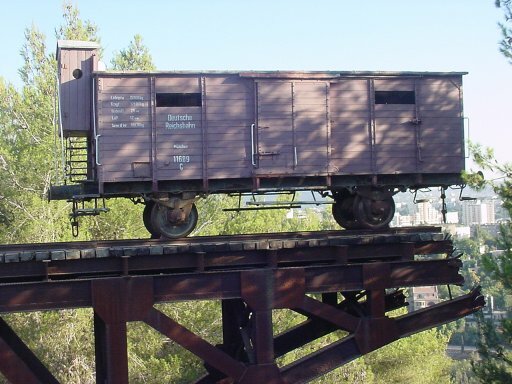 Part of our experience was the tour of Yad Vashem's outside exhibits. 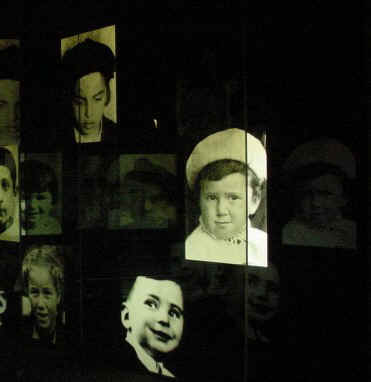 These contained pieces of artwork from survivors, depicting the victims, both Jewish and non-Jewish, in both representational and abstract terms. Visual representations, poetry, and architecture all combined as we toured the campus to intimate not only the horror of the Holocaust, but also the hope of the Holocaust. 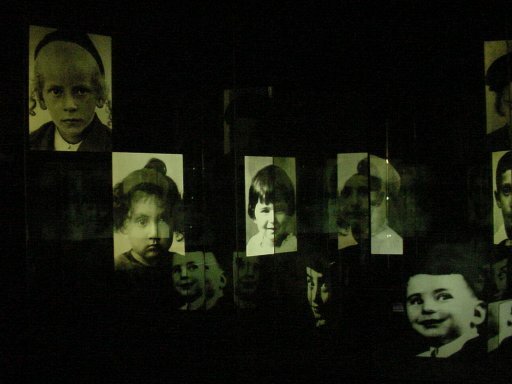 For as teachers, it is not enough for us to share the evil of humanity with our students, but the lesson is not complete until we share the bravery, the courage, and the forgiveness that is also part of the Holocaust experience.